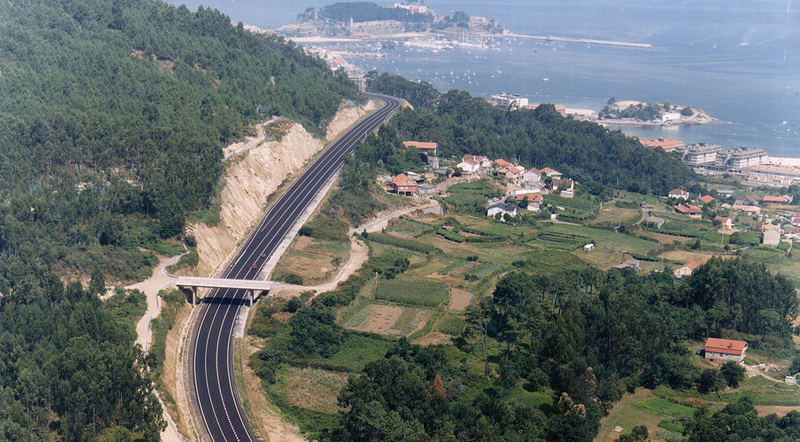 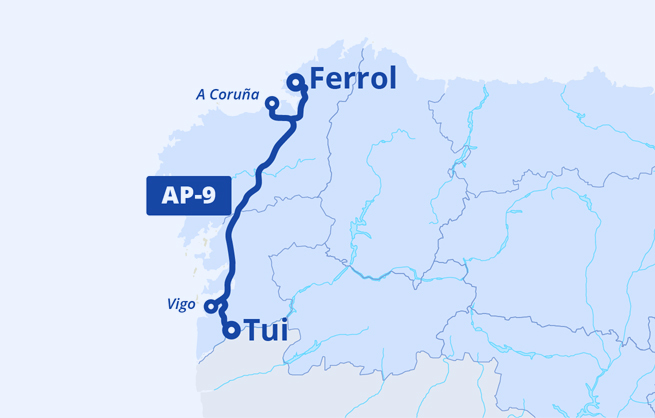 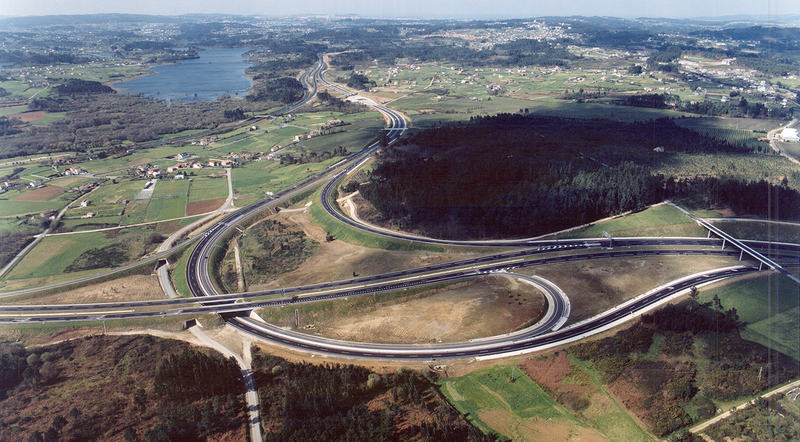 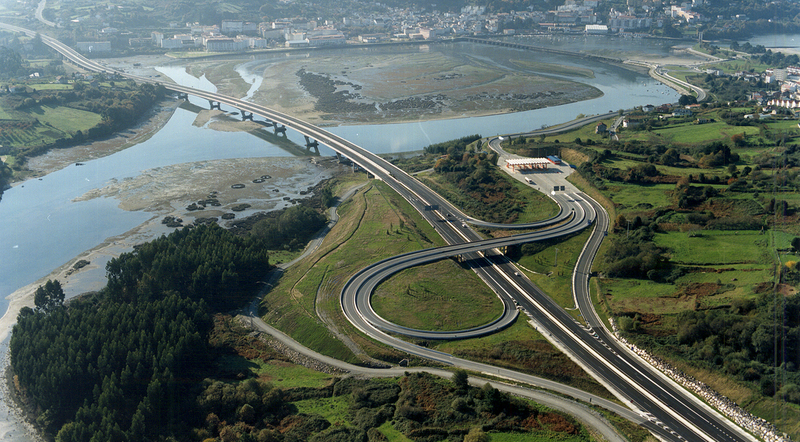 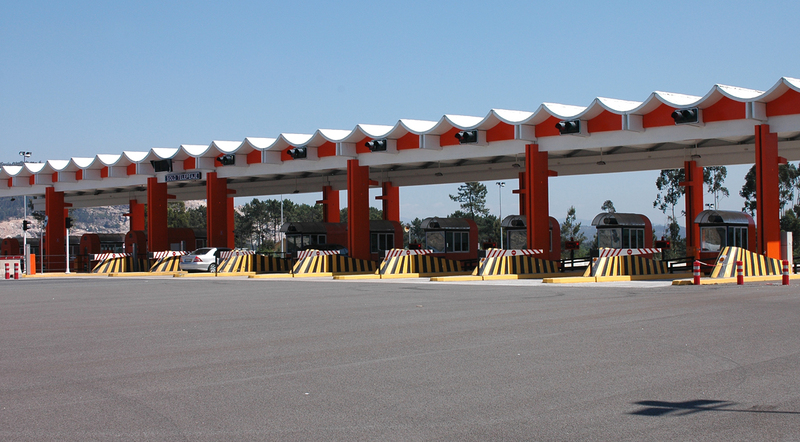 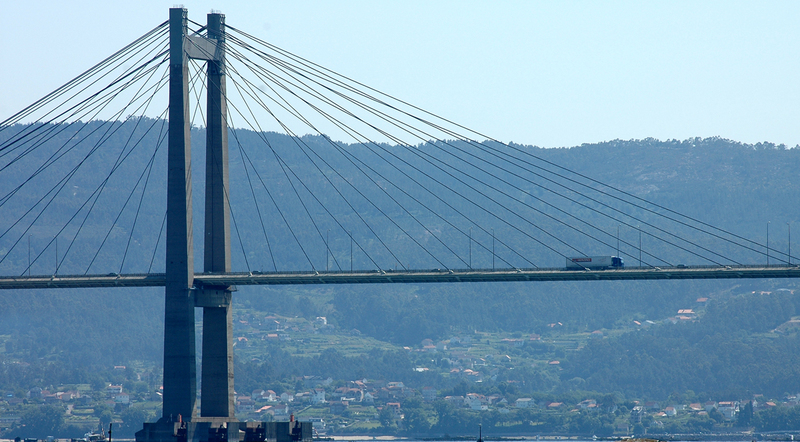 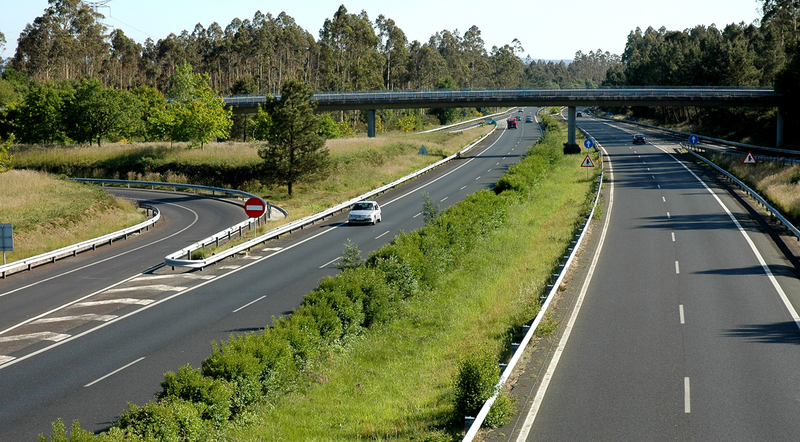 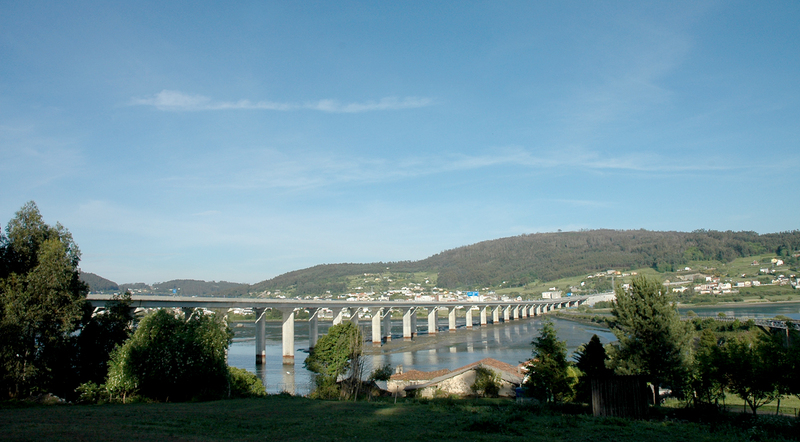 This toll road connects north and south Galicia, enabling enables users to benefit from major advantages over the traditional roads: state-of-the-art safety measures, more convenience and faster journeys. 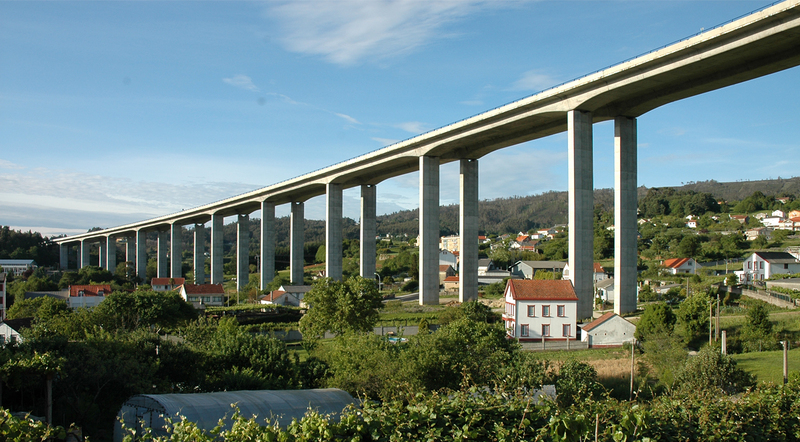 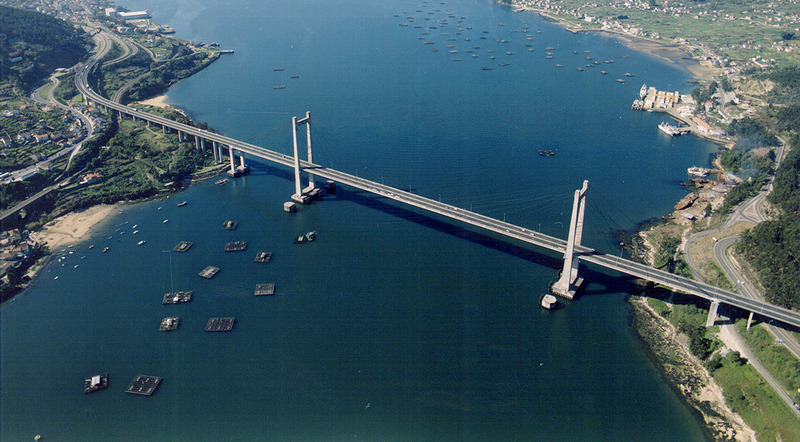 The rugged local terrain is traversed by 453 passes, 99 bridges and viaducts, 4 singular bridges and 7 tunnels. 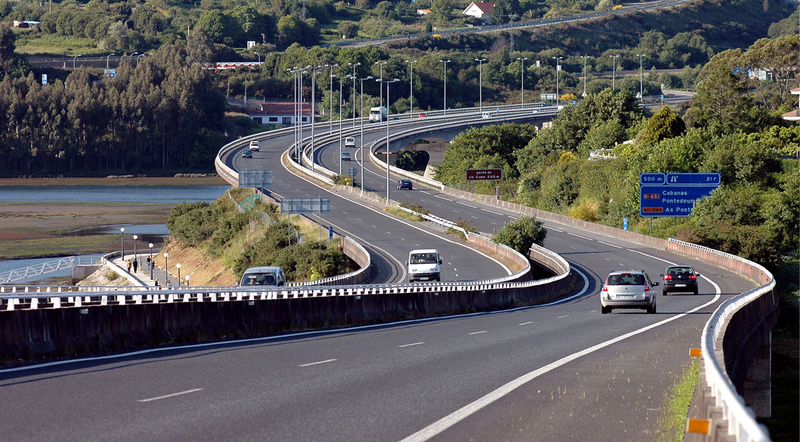 The road is a vital artery for the heavy volumes of traffic in the area, generated by its high concentration of business activity.